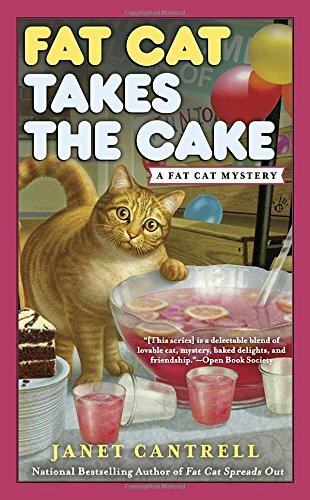 From the publisher: Quincy the butterscotch tabby has a talent for sniffing out sweets—and uncovering crimes—in this Fat Cat mystery from the national bestselling author of Fat Cat Spreads Out. 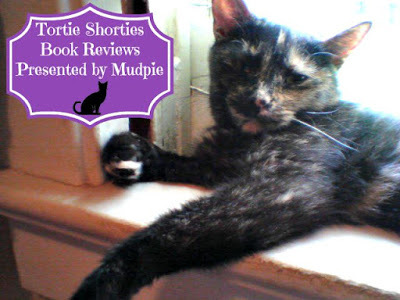 Tortie Shorties Review: The third book in this series starring Quincy the scene-stealing tabby finding yet another dead body following a very tense high school reunion/political rally thrown by Chase's former classmate Dickie Byrd. Chase and her best friend Julie hate the thoughts of coming face to face with another ghost from their past, Ron North, who stalked Julie while they were in high school. Ron is now a reporter with the local paper and just as creepy as ever, so it's hardly surprising when his body is found by Quincy in the bushes following the ill-fated event. 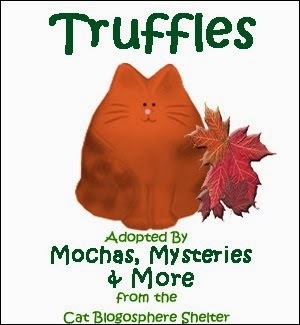 The trouble is he was strangled with Julie's scarf, making her the main suspect. His notebook, left behind at the reunion, holds a wealth of clues leading to other possible suspects...except Quincy gets his paws on a sheet that falls out! There's a lot going on here but it's a very fast-paced mystery. 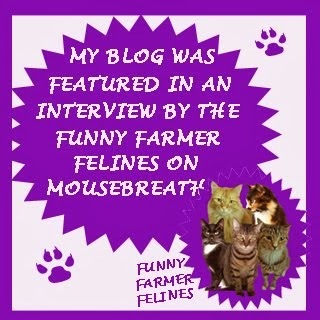 Quincy is as always the star of the show and I couldn't turn the pages fast enough eagerly anticipating what mischief the flabby tabby would get into next! From the publisher: The residents of Llanelen are brimming with excitement. Antiques Cymru, a regional take on the popular national TV show, is coming to the Welsh town and people are flocking from miles around, hoping their attic treasures turn out to be worth a fortune. On the day of filming, quiet local sheep farmer Haydn Williams brings a generations-old long-case clock for evaluation, while the woman he’s always admired from afar, Catrin Bellis, turns up with a cherished handmade quilt. Will either hear surprising good news about the value of their family heirlooms? By the end of the day, Catrin turns up dead, her quilt missing. Who could have wanted this shy, quiet woman – who had been overshadowed by her parents for her whole life – dead? Delving into Catrin’s past, spa owner and amateur sleuth Penny Brannigan is surprised to discover that Catrin had at least one enemy. And as Penny’s romantic life heats up with a new love interest, she realizes that a mysterious document hidden in Haydn’s clock could hold the key to a long-forgotten secret and a present-day murder. Tortie Shorties Review: I've only read one other book in this series but the day this one arrived in my mailbox for possible review the cover alone was practically begging me to read it. I answered the call and am so happy that I did. I'm a huge Antiques Roadshow fan so was delighted that the backdrop of Murder on the Hour is the Welsh version of the popular show. Everyone is town is scurrying around their attics searching for the perfect item to have appraised. For sheep farmer Haydn Williams it's a clock; for Catrin Bellis it's a quilt. Little do they know that a secret from long ago links these two antiques and ends up getting Catrin murdered. I adored the slice of village life that is presented in this mystery, where we meet fun characters such as gossipy former postmistress Mrs Lloyd and her roommate Florence and eccentric healer Dilys. I instantly became intrigued and attached to the victim, Catrin, who is finally coming into her own after a lifetime of caring for her smothering parents. 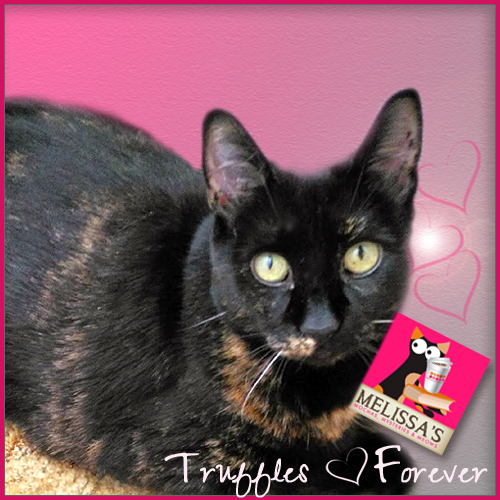 Her life is sadly cut way too short just as she's starting to flourish. 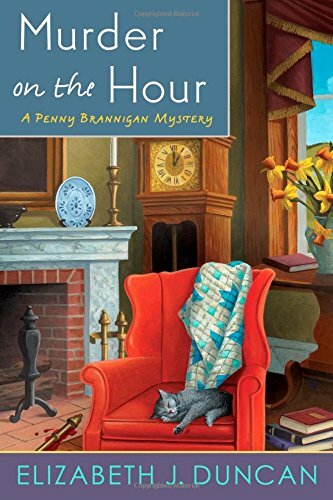 Murder on the Hour is the seventh in the Penny Brannigan series but can easily be read as a stand-alone. It has definitely whet my appetite to catch up on previous books. You won't find a much "cozier cozy" anywhere and I have completely fallen in love with the town of Llanelen and it's residents. Great review - the books sound really interesting!! Your book reviews are pretty much one of my favorite parts of the week. These are great, as always! 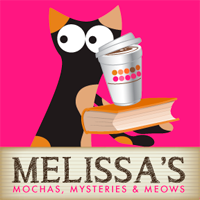 And I can never get enough of the lovely cover art on all these pawesome books you share. 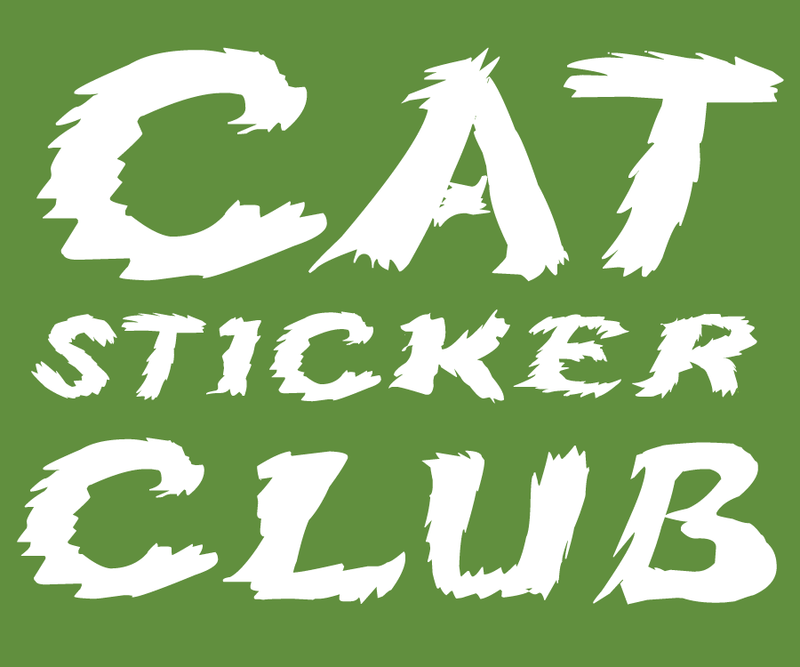 Purrs, and thank you so much for sharing these with us! Thanks, Melissa. I have not read any of the Penny Brannigan series. Now, I want to and I agree about the cover. 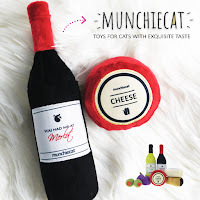 I already love the Fat Cat series, so this new one is on my list to read...and now it looks like I have to find time to check out the Penny Brannigan series as well. It sounds like good reading! Great reviews. Adding both to my very long TBR list. Thanks for the reviews, another two to consider!